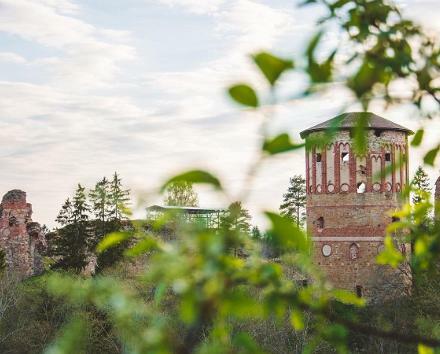 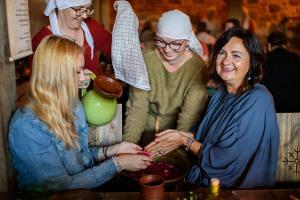 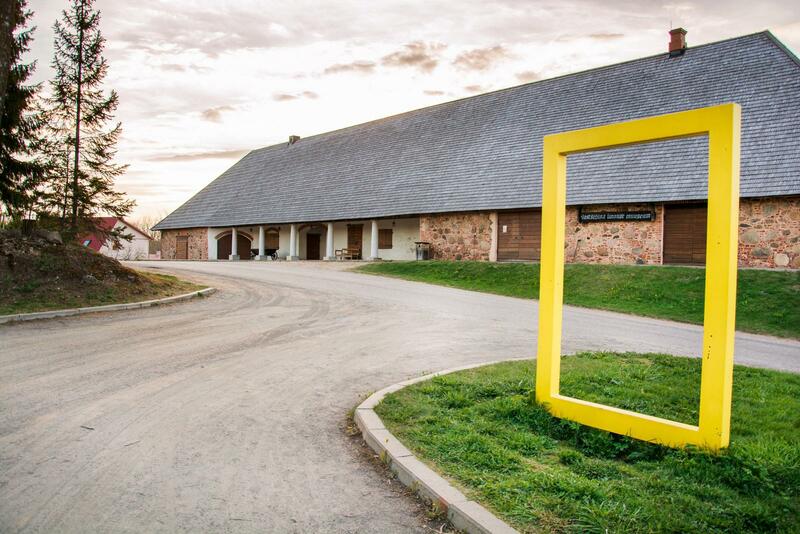 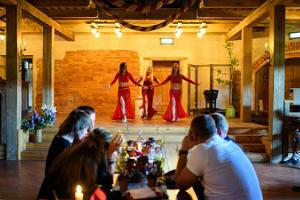 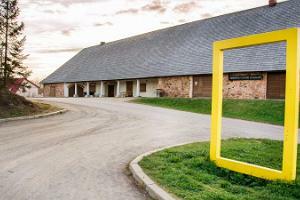 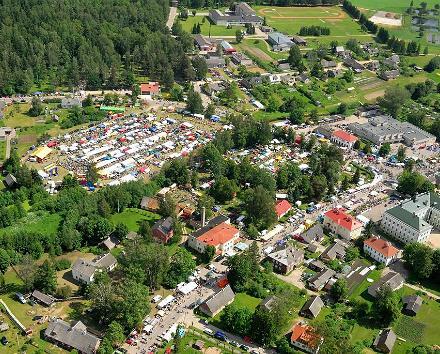 Piiri tavern and postriders' station, located by a former important historical war and trade route, have been given a new breath of life by the Vastseliina fortress people. 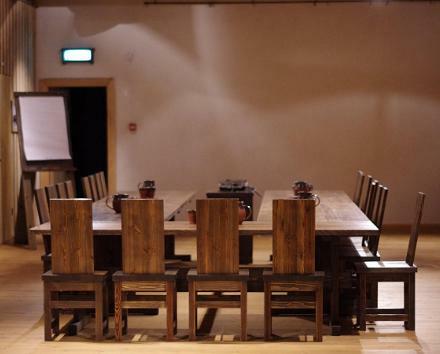 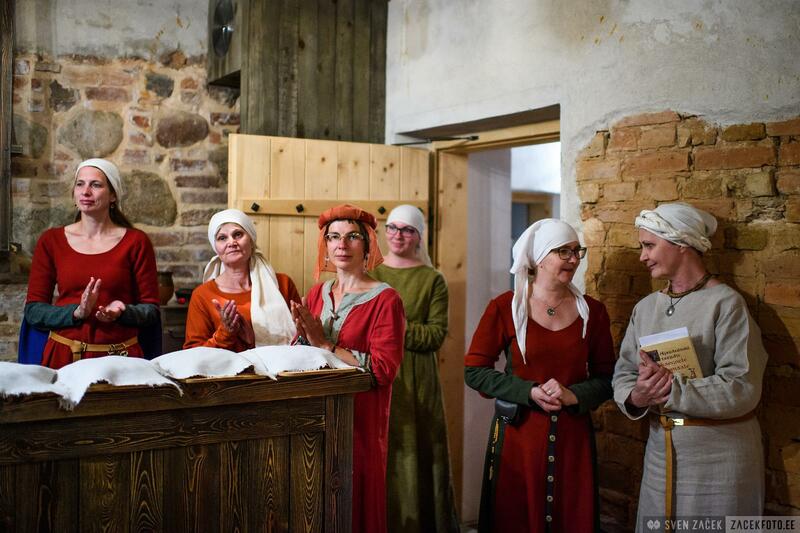 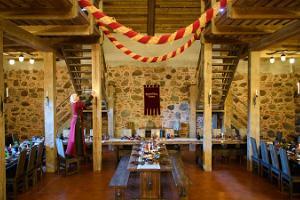 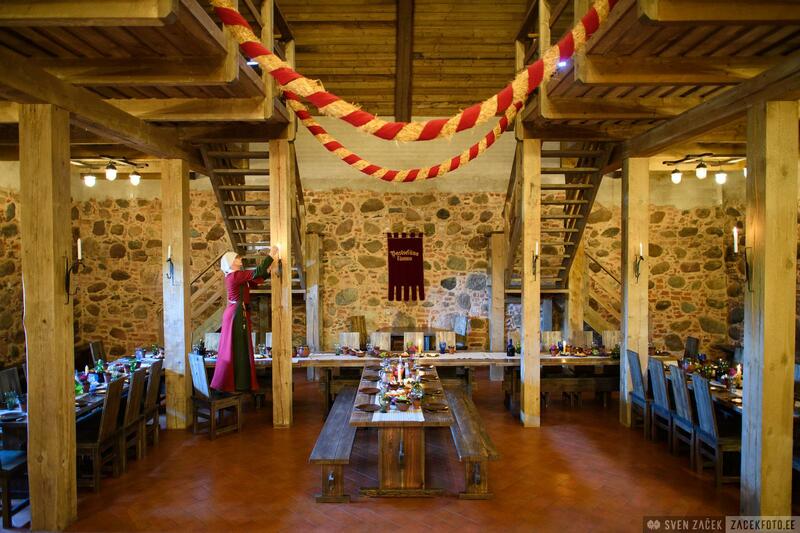 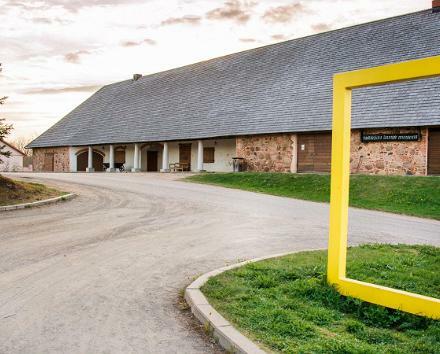 In 2011, the tavern was opened as a fortress museum, where visitors could feel as if they had been transported back to the Middle Ages on two spacious floors and examine various exhibitions on the everyday life of the people in the fortress. 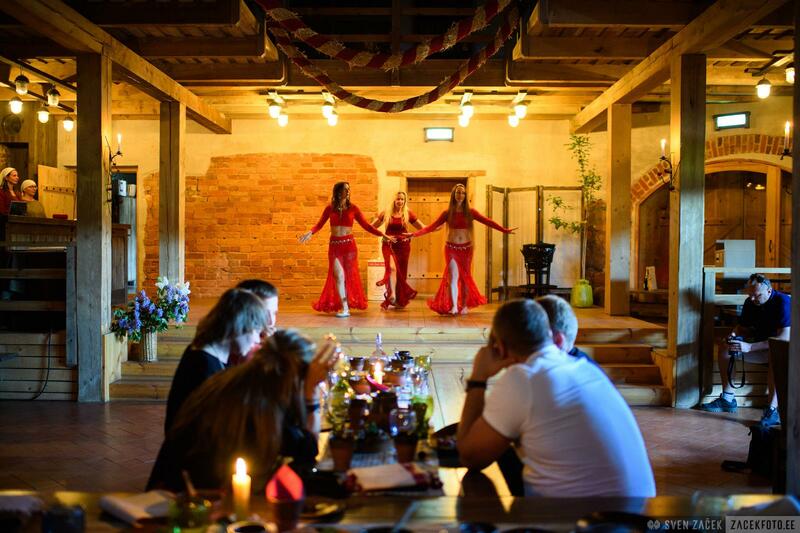 The stable premises have been turned into a tavern, where visitors can enjoy a medieval feast or listen to music on cosy saloon nights. 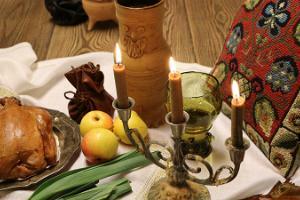 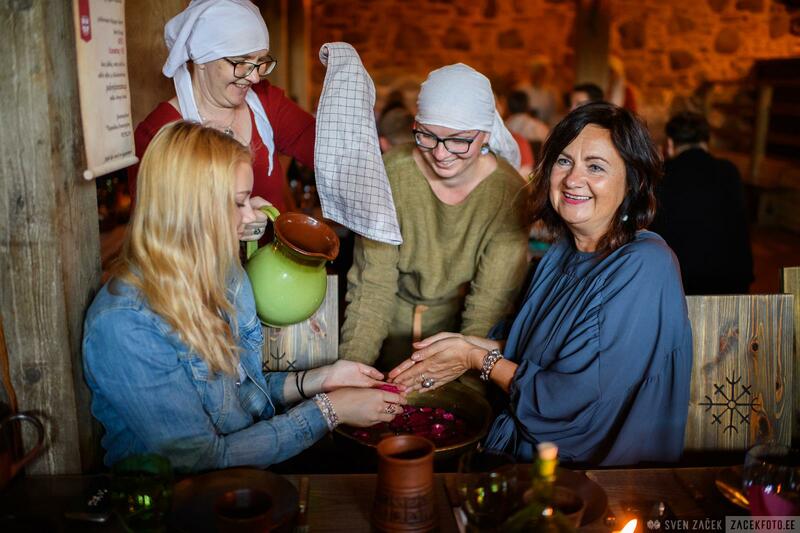 In the summer of 2017, the tavern will be opened for the first time for travellers on a daily basis and the kitchen hostesses of Neuhausen will offer snacks and refreshing drinks.